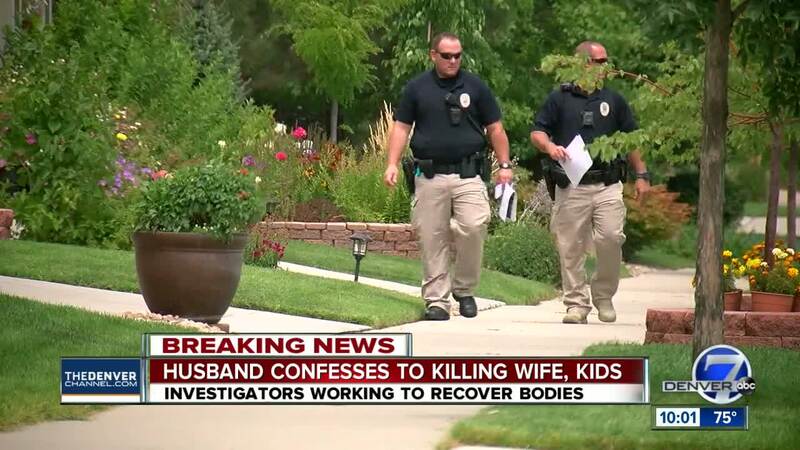 Denver7’s Jace Larson has been told by two law enforcement officials that the husband of the missing Frederick family has confessed to killing them and officials believe they know where the bodies are. FREDERICK, Colo. -- A Frederick husband and father is behind bars in the Weld County Jail, booked early Thursday morning for the disappearance of his pregnant wife and two young daughters. According to two law enforcement officials, Christopher Watts, 33, has confessed to killing Shanann Watts, 34, and their two daughters — 3-year-old Celeste and 4-year-old Bella. Officials believe they know where the bodies are. Watts and her daughters were reported missing out of Frederick on Monday. The Colorado Bureau of Investigation issued a missing-endangered alert for the three on Tuesday. A day later, the Federal Bureau of Investigation joined in the search . 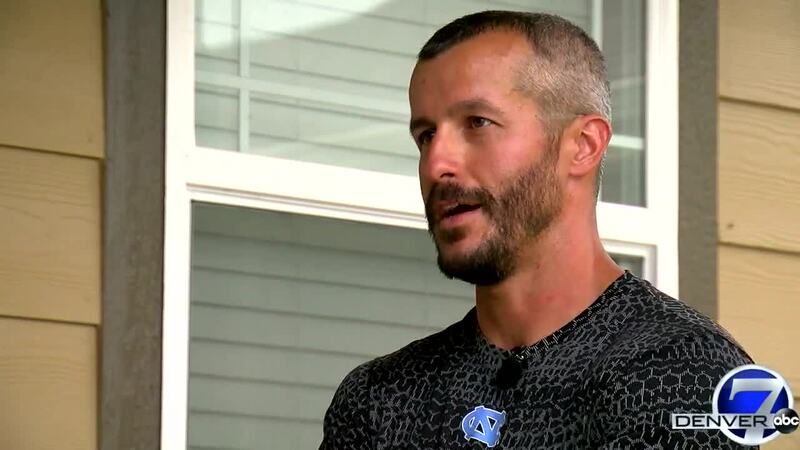 Just after midnight Thursday, an official with the Frederick Police Department said they had made an arrest "in connection to the missing person's case" involving Shanann Watts and her two girls. Officials said they were awaiting charges for the suspect, who will be held at the Weld County Jail for the time being. Police declined to comment further on the investigation. Town of Frederick officials said they would provide another update in this case on Thursday at 10:30 a.m.